In the late 19th century, Kansas City had few paved streets and even fewer sidewalks, but the town was booming. As the population continued to grow and the city land size increased, the main focus remained on commerce and building places for people to live and work. There was, however, a group of citizens who saw the need for creating a better quality of life and improving the city’s appearance through the development of municipal parks, and later, a boulevard system. Work on the boulevard system began in 1893 with the development of Independence and Gladstone Boulevards. Acquisition of properties began in earnest when, in 1895, the city approved a charter amendment to give the Park Board power to condemn land, issue bonds and receive special taxes. North Terrace Park (now Kessler Park), West Terrace Park and later Penn Valley Park were among the first developments. 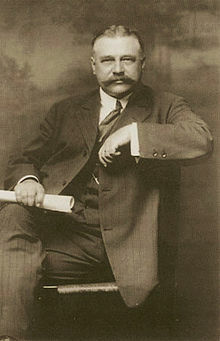 A milestone was achieved with a gift of property from Col. Thomas H. Swope, a pessimistic “knocker” of the parks plan. In 1896, Swope deeded to the city more than 1,300 acres, which became the park that bears his name and the largest park in the system. Another important gift to the city was that of Loose Park in 1927, donated by Ella Loose in memory of her husband, Jacob. Since then, hundreds of additional parks and boulevards have been developed throughout the greater Kansas City area. 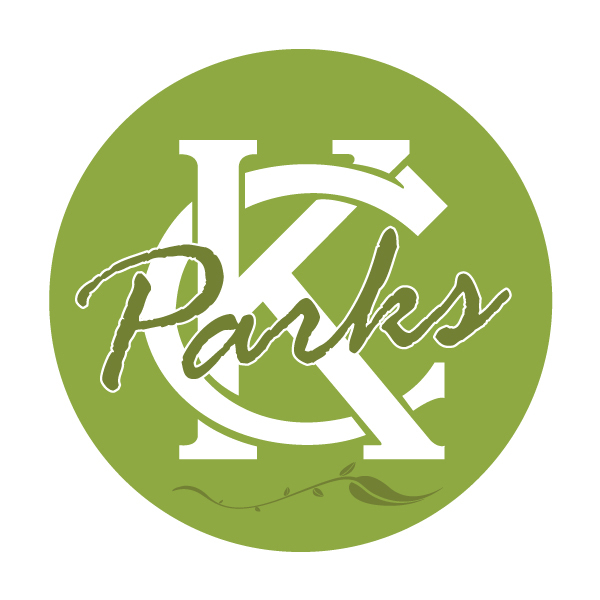 In 1967, the Park Department and Recreational Division of the city’s Welfare Department were combined into the present-day Kansas City Parks and Recreation Department. Thanks to the foresight of city leaders and advocates, Kansas City is internationally known for its beautiful parks and boulevards system. Today’s Parks, Recreation and Boulevards Department honors the past while continuing to grow and make improvements for the future.